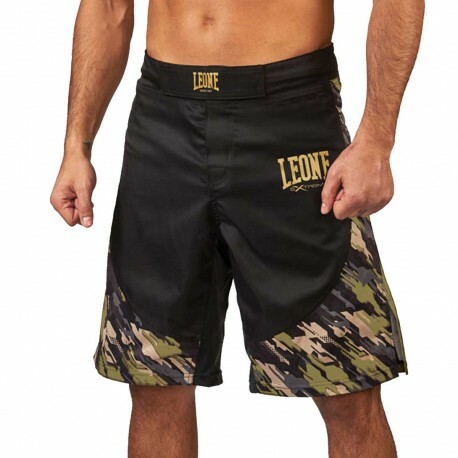 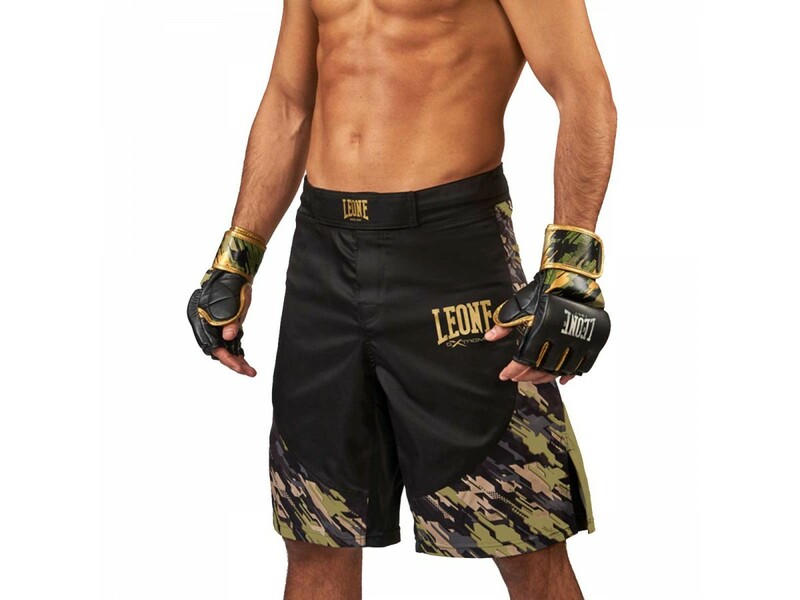 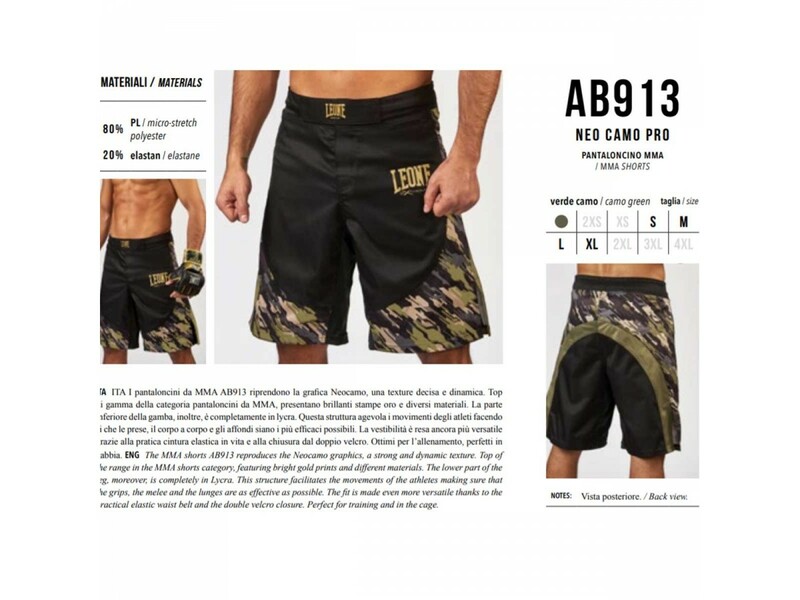 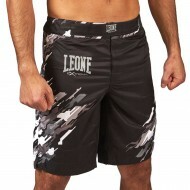 The MMA shorts AB913 reproduces the Neocamo graphics, a strong and dynamic texture. Top of the range in the MMA shorts category, featuring bright gold prints and different materials. 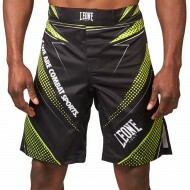 The lower part of the leg, moreover, is completely in Lycra. 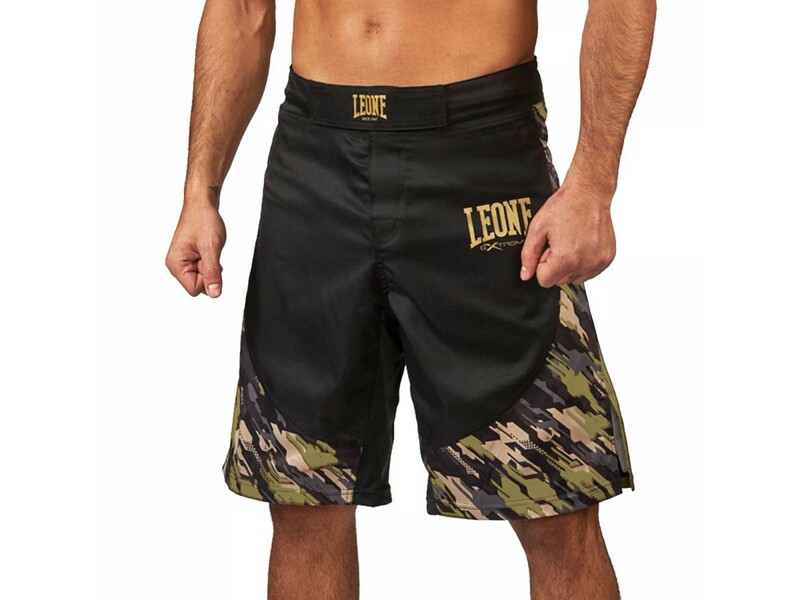 This structure facilitates the movements of the athletes making sure that the grips, the melee and the lunges are as effective as possible.The fit is made even more versatile thanks to the practical elastic waist belt and the double velcro closure. 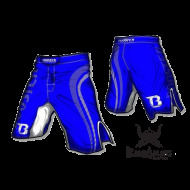 Perfect for training and in the cage.